Wonderful single thank you for being a band and being so pleasing to my ears. Would love to see this material live. We've just reopened our DIY space "The Mr. Roboto Project" here in Pittsburgh. Just saying. We hope you are going to play out soon. The question is where? Wish I could download but the options seems to be null for the moment. Oh well, life I suppose. band gets better with every release! Warble Factor is dazzling! Dig it. ...it would be super rad to see the evens play norfolk or virginia beach, virginia...i will be patiently awaiting the arrival of these two songs, to tide me over, until the full length is released in 2012.
when can we pre order this beauty? I'm excited to hear the new material! I've been listening to the first two albums a lot lately. really looking forward to it. i'd love to see another full-length. 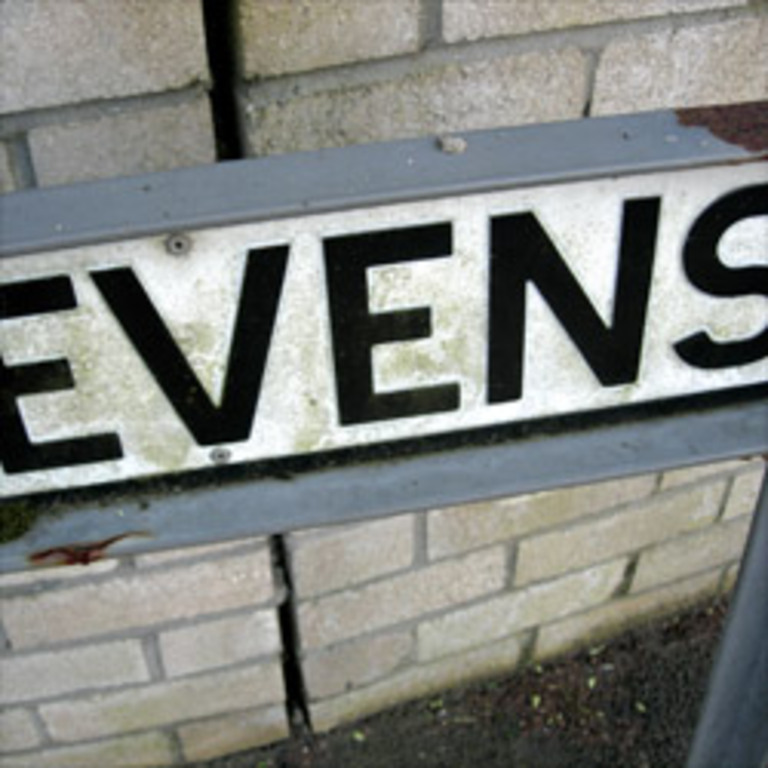 Two new songs from The Evens, released on November 21, 2011. This single comes with a complimentary MP3 download.